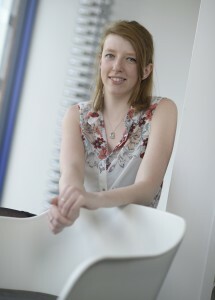 Having established a strong reputation for innovation during its rise to market leadership, DOORCO Ltd, the UK’s largest independently owned composite door manufacturer has now raised the bar even higher. In a bid to be recognised as the most helpful composite door partner, DOORCO announces the launch of its 2018 Customer Charter outlining the service, quality and commitments its customers expect on every journey. Jayne Sullivan, DOORCO’s Operations Director comments: “The five-point charter represents the culmination of views about what’s important to our customers across our three levels of door supply. Whether it’s a one-off prepped door, single or mixed pallets, or containers for large volume fabricators, each one is equally important to us and responsive service results in the ultimate customer satisfaction we strive for. 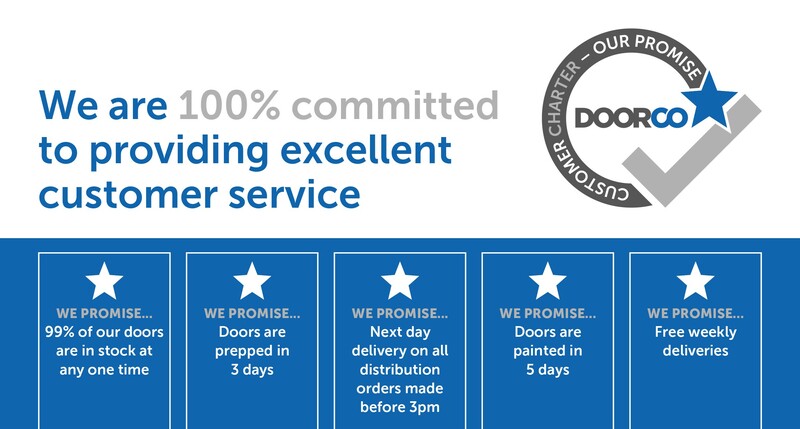 “We’ve talked for a long time about what makes DOORCO different, but the charter underpins this message by promising that 99% of our doors are in stock at any one time, doors will be prepped in three days, painted in five days, guaranteed next day delivery is available on all distribution orders made before 3pm and there will be free weekly deliveries.